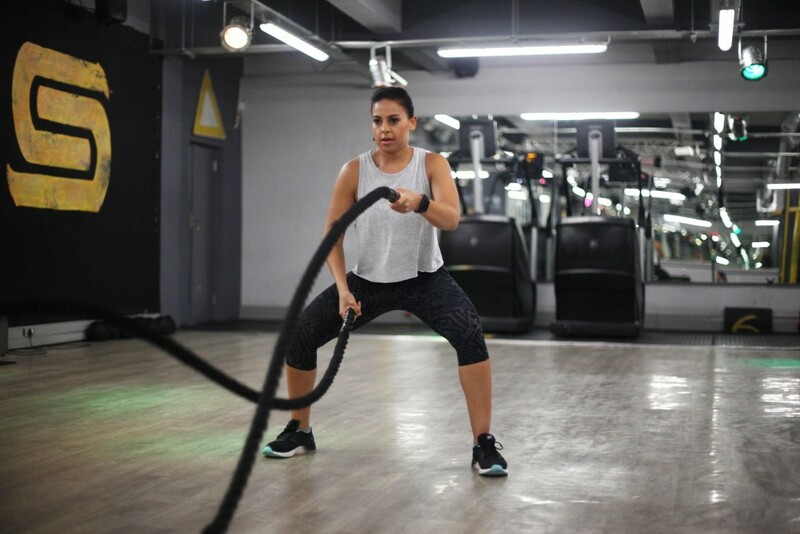 Contrary to popular belief (especially among women) working out and exercise should not be about being skinny, but rather about conditioning your body in order to perform your everyday activities without much fuss. Yes, ladies, that means being able to fetch and carry your own suitcases or heavy laundry basket without looking around for your man to help you or even carrying your sleeping kids to bed up stairs without breaking a sweat. This is why women (and men) should place less focus on hours on the treadmill doing boring cardio and rather do shorter ‘functional training’ workouts. Our bodies are designed to move, not to sit slumped over a computer all day. Functional training focuses on training movement patterns rather than isolating individual muscles. Try exercises that will help you in your normal life when you’re lifting heavy objects or reaching for something at the top of your cupboard. This will not only keep you mobile as you age, but will also help prevent injury and reduce lower back pain. Functional training helps to correct bad posture and muscle imbalances caused by stressful jobs and hectic lifestyles. Many of functional fitness activities focus on your core and abdomen, and strengthening these muscles will do wonders for your balance. 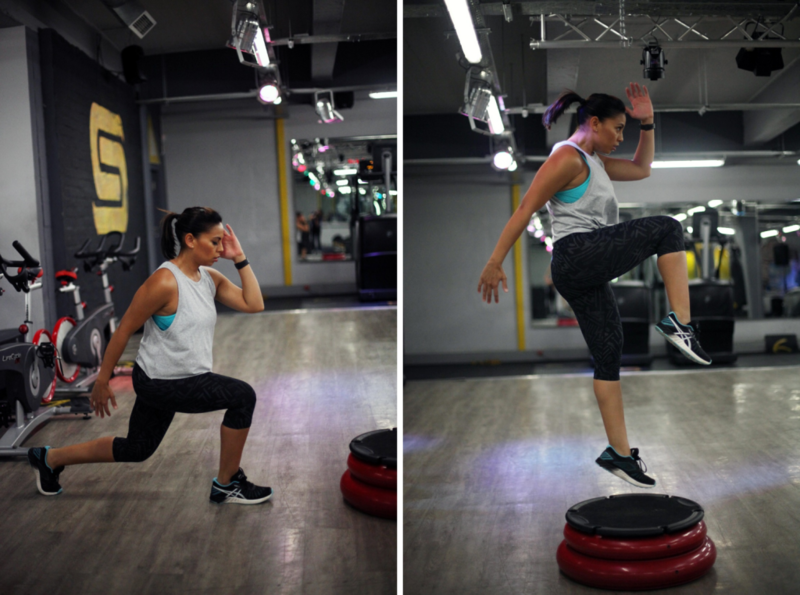 And if losing weight is still your main focus for working out, functional training provides fantastic fat burning workouts, by using full body exercises that improve strength, endurance and boost metabolism. It develops strong lean and ripped bodies. Moving from normal gym machine exercises to functional fitness exercises can be a shock to your body. 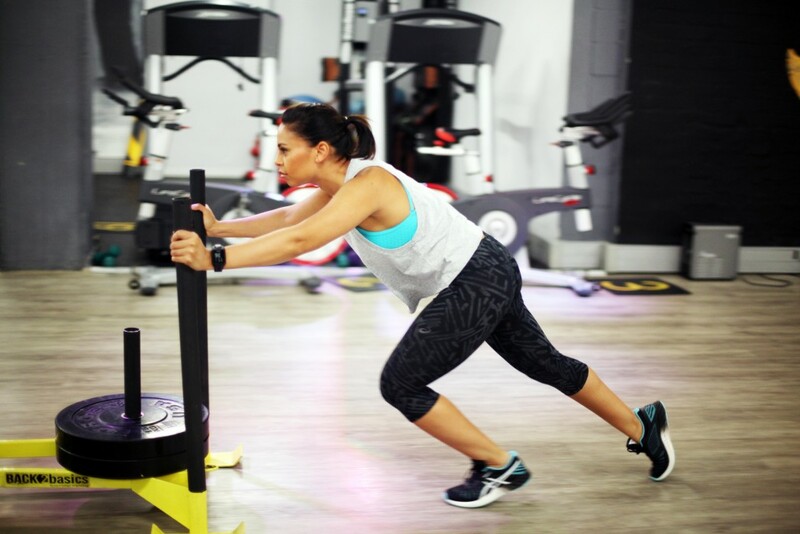 Mixing up your fitness routine with versatile functional fitness exercises not only prevents you hitting a plateau but will also condition your body to correctly and safely perform everyday activities. Besides preventing injuries from day-to-day life, functional training will help prepare your body when life becomes unpredictable. Something like a broken heel or a missed step leads to potential injury-inducing falls if you’re not conditioned to move your body the right way. And no matter how much you work on your balance, sometimes falls and accidents are unavoidable, so training your body to be more agile could save you from a serious injury. 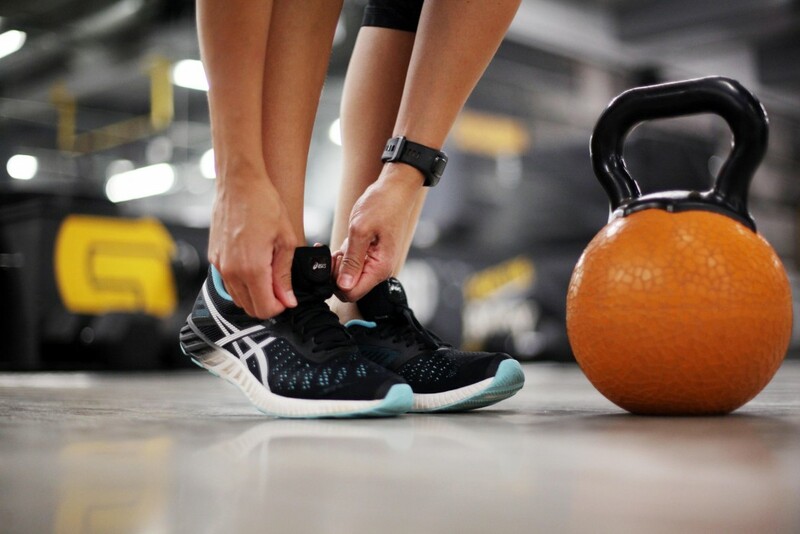 Functional fitness exercise trains your body to react correctly when something unexpected happens, so a minor tumble doesn’t turn into a sprained ankle.